The Canary Islands Convention Center, designed by Catalan architect Oscar Tusquets, is located in one of the most emblematic places of the cosmopolitan city of Las Palmas de Gran Canaria which enjoys, according to the Syracuse University, the “best climate the world.” The environment of Las Canteras Beach provides a unique marine, urban environment with evocative views over the Atlantic Ocean. A wide and vast range of hotels next to the Convention Center, as well as shopping and restaurants nearby, complement its services and facilities. 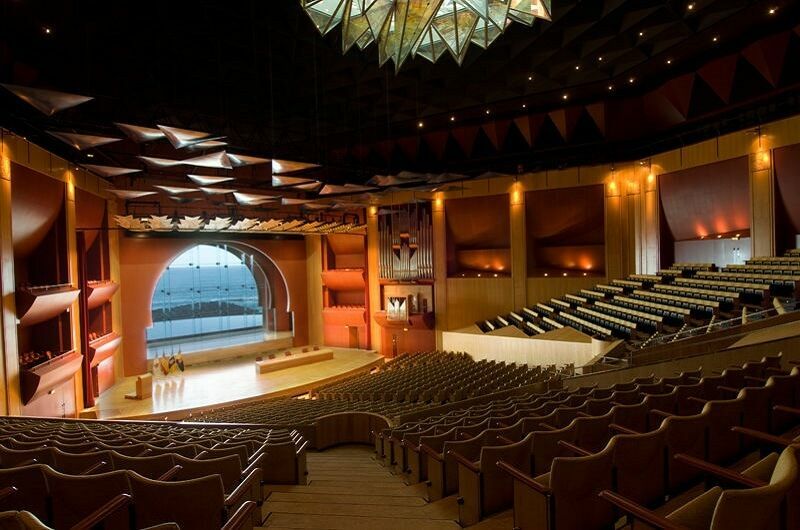 The Canary Islands Convention Center offers twenty-five meeting rooms with capacity for over 4,600 participants. 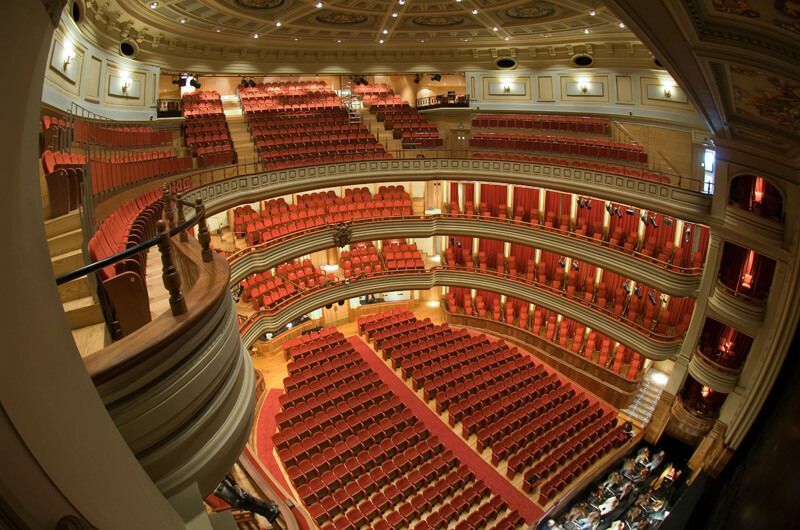 Among these, the Symphony Hall for 1668 people is considered the most spectacular space of the building, due to the large window of 100 m² located behind the stage, unique in the Canaries, which connects the congressmen with the Atlantic Ocean. 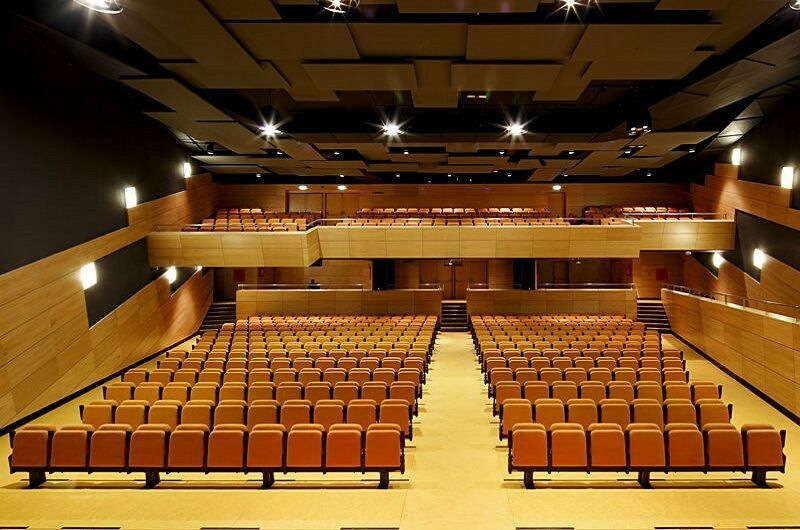 Next, the Jerónimo Saavedra Hall (600 people) with its innovative system that hides the seats automatically, allowing the preparation of other types of meetings in a very short time. Another suitable rooms for holding conferences is the Chamber Music Hall, with a capacity for 326 persons and whose concave shape gives the feeling of closeness to the participants of any event. Another interesting space is the San Borondón room, 1,800 m², whose range and versatility allow you to create a total of eight smaller rooms with different capacities, through movable walls. 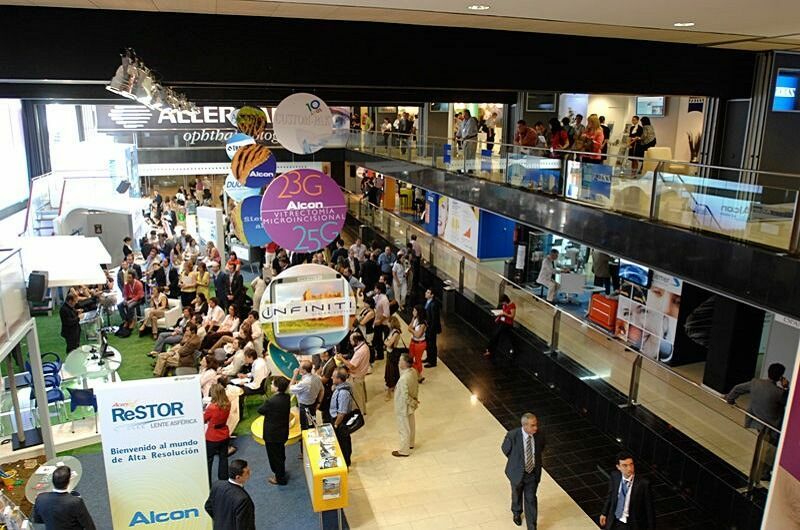 More than 4,700 m² of commercial exhibition complete its offer. 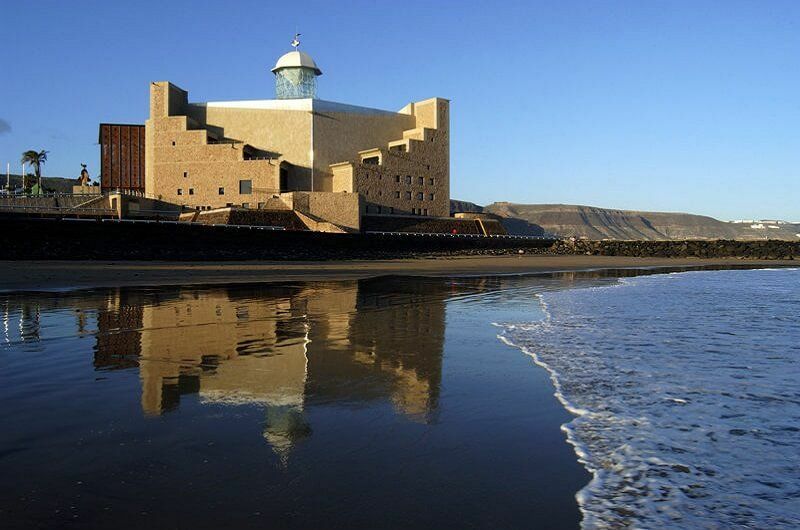 A unique space open to the sea and the city of Las Palmas de Gran Canaria, an exclusive destination for business and cultural tourism, which complies with the recommendations of the codes of ethics for the organization of events. 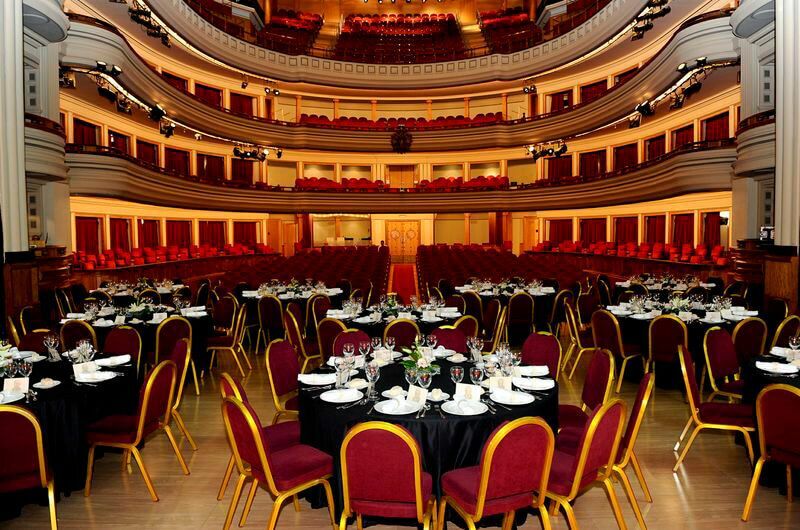 The Canary Islands Convention Center also manages the historical and emblematic Pérez Galdós Theatre located in the old part of the city and whose main hall with capacity for 1,007 people, is the ideal place for institutional events or gala dinners. 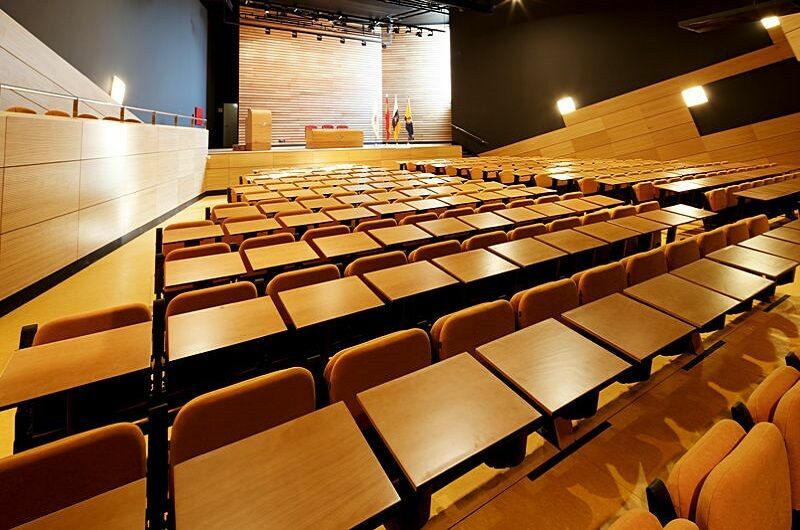 The Conference Centre of the Canary Islands of Alfredo Kraus Auditorium is managed by a non-profit private Foundation and offers and guarantees top quality services for national and international events: hostesses, translators, set-up of stands, specialised technicians, warehouse assistants, security guards, catering, flower decoration, etc. The entire building boasts advanced telecommunications systems and a powerful technical infrastructure on which to support its agile functionality. The internal communication network has a large capacity for real-time data, images and sound transmission to all rooms, which also have simultaneous translation systems, closed circuit TV and modern audiovisual equipment.